Elon Reeve Musk is a South African-born Canadian-American entrepreneur, engineer, inventor and investor. 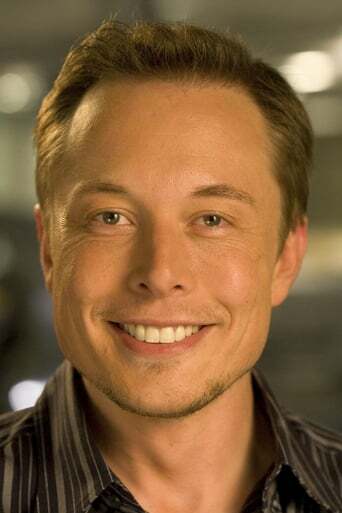 He is the CEO and CTO of SpaceX, CEO and product architect of Tesla Motors and chairman of SolarCity. He is the founder of SpaceX and a cofounder of PayPal, Inc., Tesla Motors, and Zip2. He has also envisioned a conceptual high-speed transportation system known as the Hyperloop.